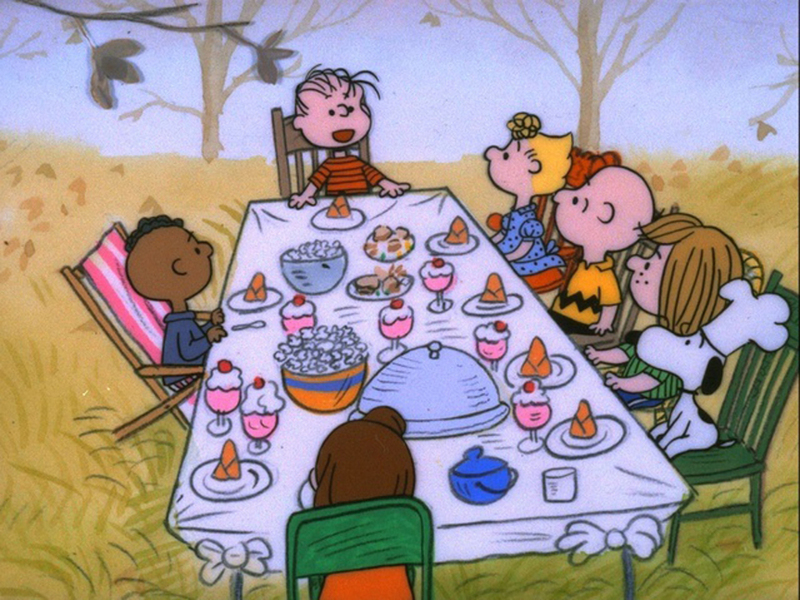 Look it’s Charlie Brown and Snoopy! Where’s Damon? 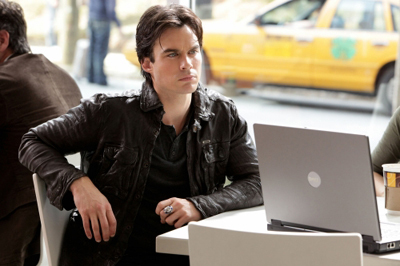 Sorry Vampire Diaries was a rerun last night. What’s a Cure For The ReRun Blues…Snoopy! Wow...a popcorn holiday feast not the Thursday usual of blood bag with a straw! 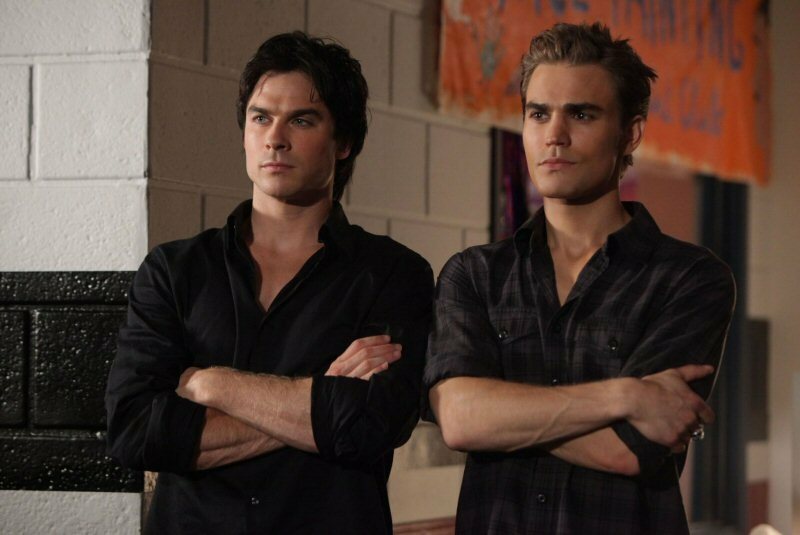 Now don’t get me wrong…I missed the Brothers Salvatore. All broody and sarcastic. Damon looking stylish and Stefan well…sporting the grandfatherly flannel shirt and cartigan combo. 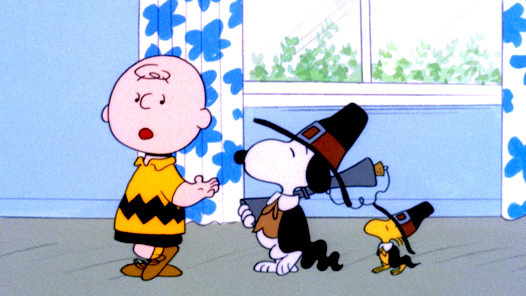 But, Charlie is broody and look at Snoopy and Woodstock in their Pilgrim garb! 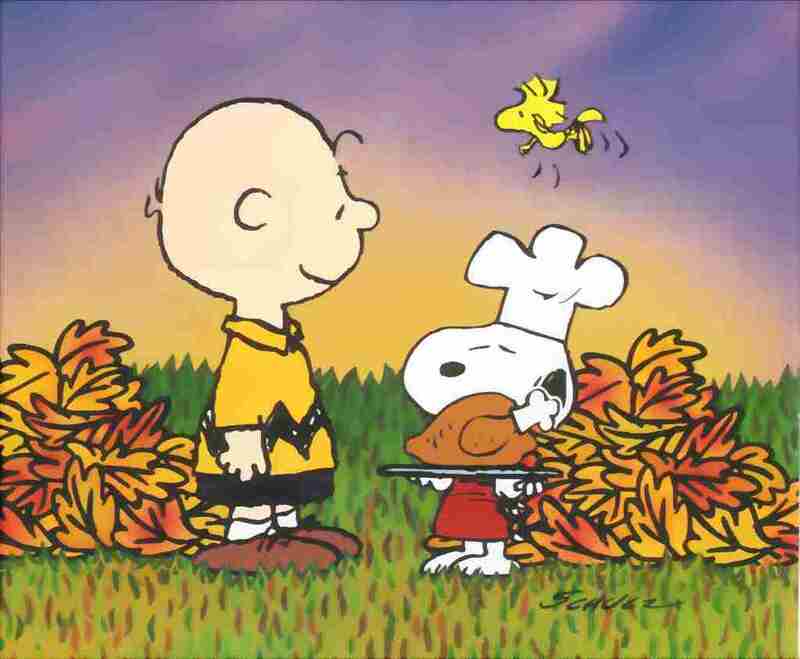 As you begin you grocery shopping for next week’s holiday feast…think of this…no Vampire Diaries on Thanksgiving Day. However, there will be the Macy’s Parade! Whoo Hoo! Also, the Eclipse DVD comes out December 4, just in time for Christmas! 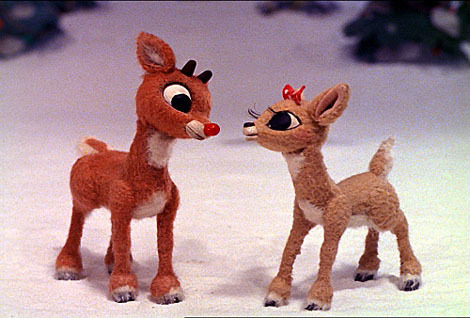 Just like Edward and Bella...Oh no...run Rudolph...there's a Cullen behind you! !